Is Lindor (Lindt) Chocolate Really Not Kosher? 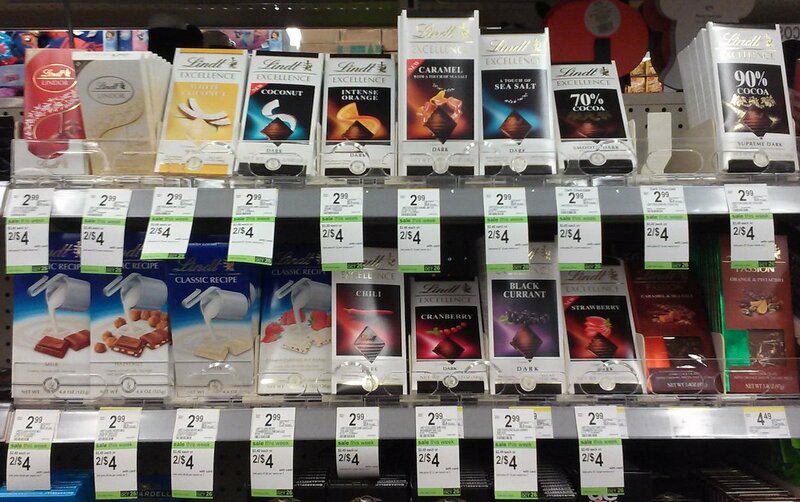 As far as we know Lindt chocolate made in Switzerland is not kosher certified by anybody that we would rely on. 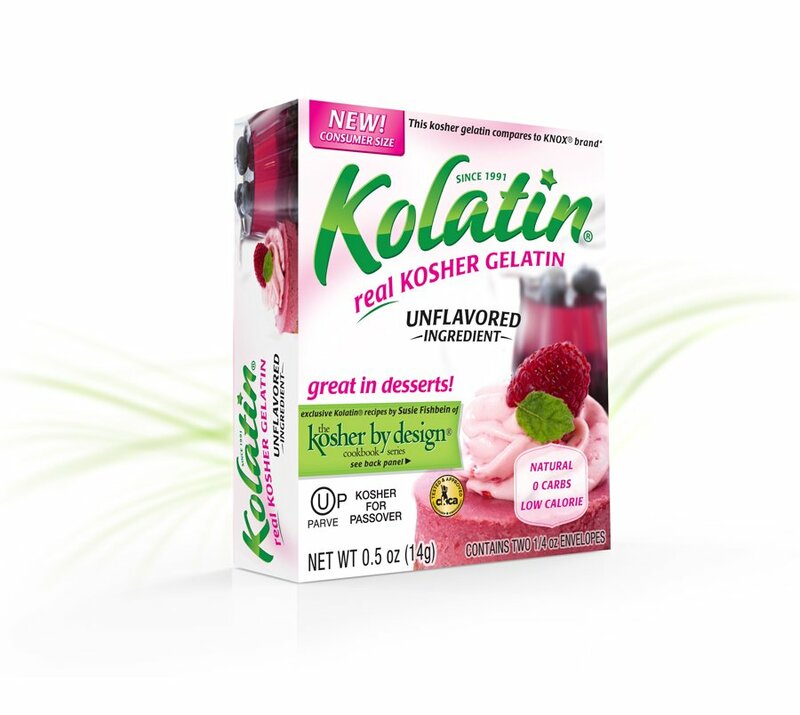 What makes Kolatin Gelatin Kosher? 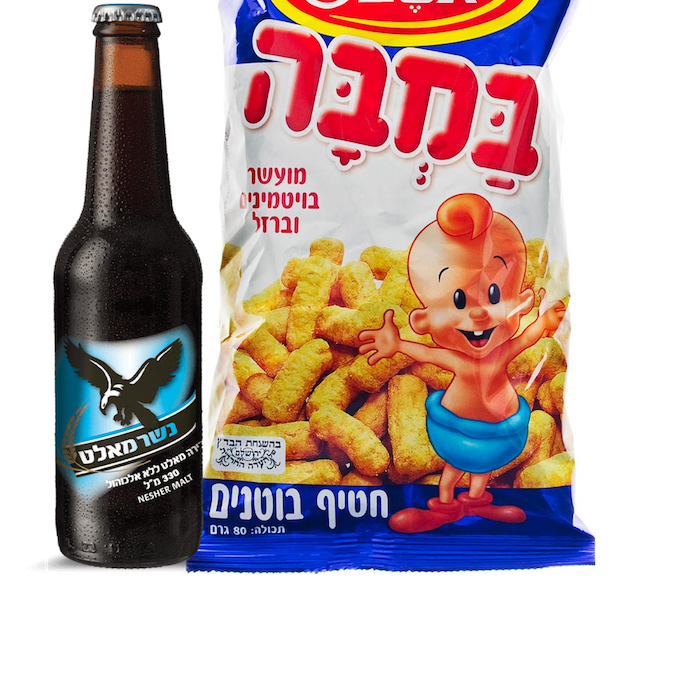 Glatech Productions was founded to develop a high quality Real kosher gelatin, which can be used for the rapidly growing Kosher industry. As the need for Real Kosher gelatin increased, Glatech Productions began mass producing in the U.K. a high-quality Kosher gelatin sourced exclusively from hides sourced in the USA and are now producing in Mexico on an ongoing basis. 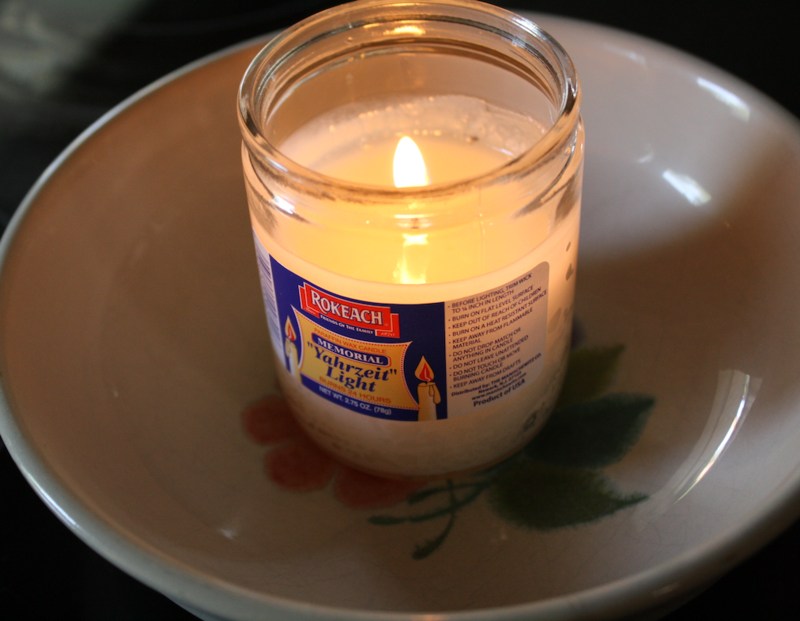 There have been many gelatin companies over the years, which claimed to produce Kosher gelatin. However, since those gelatins are obtained from non-kosher hides or bones they have not been accepted by any major Kosher-certifying agency in the U.S.A., Canada or most of the world. 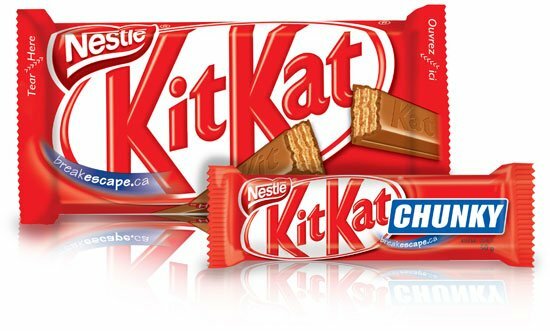 Why KitKat Canada is not Kosher? Kit Kat chocolate bar. Kit Kat in the United States is made by Hershey Foods Corporation, which has the Orthodox Union certification. Here in Canada, it is made by the Cadbury Schweppes group which does not have kosher endorsement for Kit Kat. The formula may be the same but the raw materials and sourcing of the ingredients may not. The glycerin used in Canada may be from an animal source whereas the American kosher product would use glycerin from a kosher source. Is Coffee Mate or Milk Alternatives Kosher? COFFEE-MATE Liquid and Powder products are non-dairy and are Kosher according to the Orthodox Union (as indicated by the OU symbol). As a courtesy, we place a “D” next to the kosher symbol (OU) to alert those who adhere to strict religious practices. 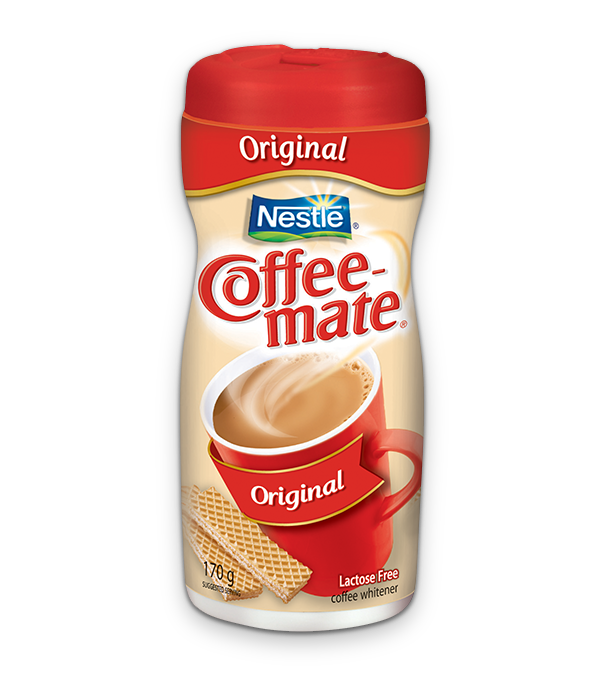 COFFEE-MATE contains an ingredient called sodium caseinate, which is a milk derivative, though it’s classified as a non-dairy product. How is this so? 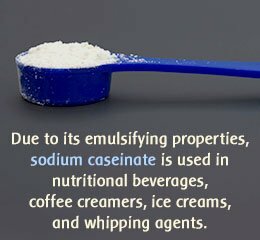 When sodium caseinate is processed, it is so materially altered that both dairy scientists and government regulators no longer regard it as a true dairy substance. This is why sodium caseinate can be an ingredient in non-dairy products, according to FDA, regulation 21 CFR 101.4 (d). Sodium caseinate is also not a source of lactose. Check to find the word “caseinate” it in the label – Sodium caseinate is a milk protein! I would treat it at least as DE ( dairy equipment ) if not Dairy. This is up to your Rabbi to decide. Is Milka by KRAFT Kosher? Does Parmalat Milk Kosher, what about Parmalat Chocolate? Does Caseinate, Milk Protein need Kosher Certificate? Does Colgate contain any animal by-products? Is it kosher certified? 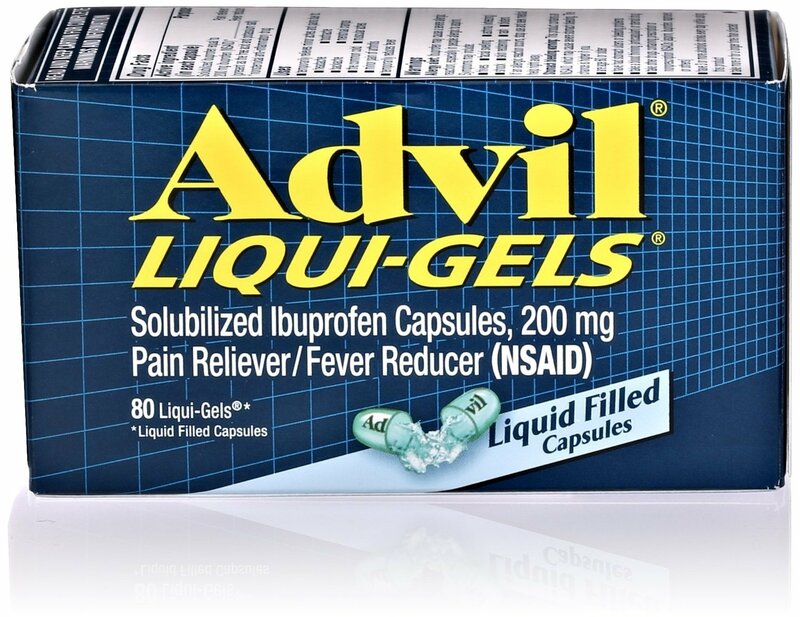 Is Advil Liquid Gels Kosher? Advil Caplets, Tablets, Gel Caplets, and Extra Strength Caplets contain stearic acid (bovine origin); Advil Liqui-Gels and Extra Strength Liqui-Gels contain gelatin (bovine origin). This makes the product not kosher. Bovine is cattle, cow, buffalo etc. 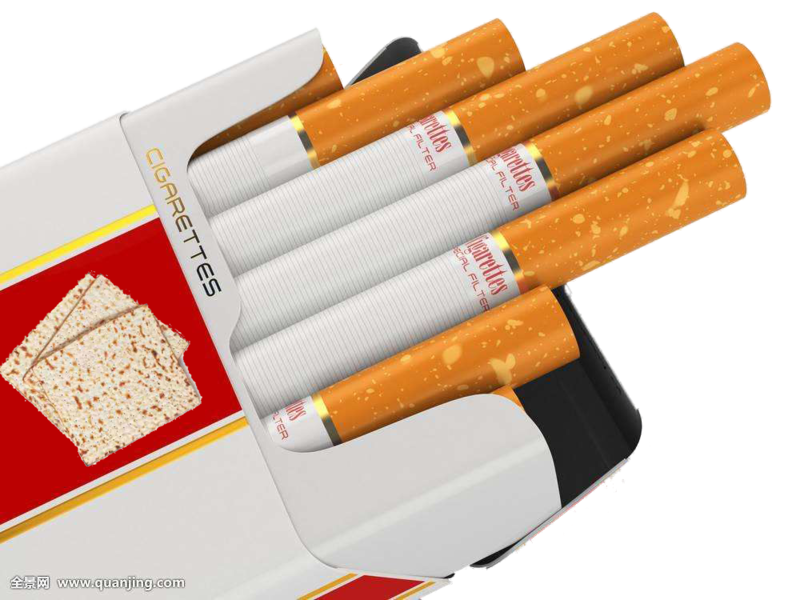 Do Cigarettes Contain an Chametz or Chametz Derivatives? In Israel everybody smoking, so I guess it is okay. Never heard any cigarette that is not kosher. Ask a rabbi to be 100% sure. The question that you need to ask yourself is: Are cigarettes kosher all year around given their danger to life (sakanat nefashot)? Question: Are cigarettes kosher for Passover? Do Jews Celebrate Birthdays of Deceased Family? How Do I Determine If I Am Jewish? Judaism is passed on exclusively through the biological female line. This means that if you trace your Jewish lineage through your mother’s mother’s mother’s mother (etc. 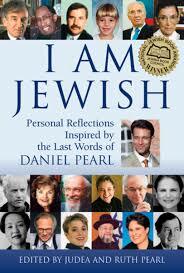 ), you are Jewish, even if all other branches of your family are not Jewish. DNA test – A DNA test provides you with clear evidence of whether you have Jewish roots according to the science but not according to Jewish law. Based on your specific genetic characteristics, some companies like iGENEA can identify whether you are of Jewish descent, which line the Jewish descent is from (paternal, maternal or both lines) and even to what percentage you are Jewish. In addition, your profile is compared with more than 700,000 people in their database. Book – get a book from your local library or buy one on Amazon or here. Community – If you have been living as a Jew as part of the Jewish community for your whole life (as has your biological family for as long as anyone knows), it is safe to assume that you are Jewish. The same would apply to someone who either converted or is the direct descendant of a (female) convert. Are the candies “Warheads” kosher? Is BURBERRY perfume for women kosher for Pesach?